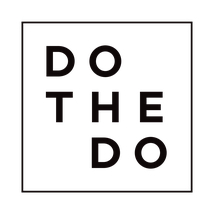 "DO YOU DO THE DO? WE DO EVENTS AND BRAND COMMUNICATION. BASED IN STUTTGART, GERMANY." Now, we are living the dream. To see people coming together and share the good life motivates us, doing the do. Passion makes our heads go wild. We create new, different and eye-catching brand experiences. Finally, we fell in love with new music, so join our events if you did too!